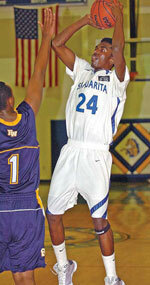 Bahamas ensured their 2021 FIBA AmeriCup Qualifiers berth. They topped Belize to clinch the second position in Group A. Michael Carey (196-G-93, college: Wagner) produced 21 points and 8 rebounds for the winners. Bahamas grabbed a 22:19 lead after the opening frame. Belize denied the deficit in the second quarter and tied things up at 42. But Bahamas went on a strong 22:13 rally in the third period to clear off. Bahamas finished the game on a 22:17 run to ice the victory. 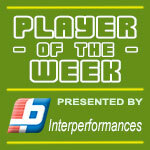 Kentwan Smith (203-F-91, college: Stetson) provided 18 points and 15 rebounds for the winning side. 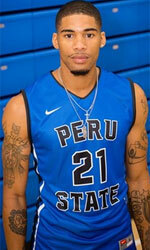 Daniel Conorque (193-G-91, college: Pima CC) replied with 26 points for Belize.